TruFormOnline – Page 2 – Form. Function. Style. Textbook Definition of #OldSkool!!! Check out http://stickydiljoe.com/ and this awesome build! 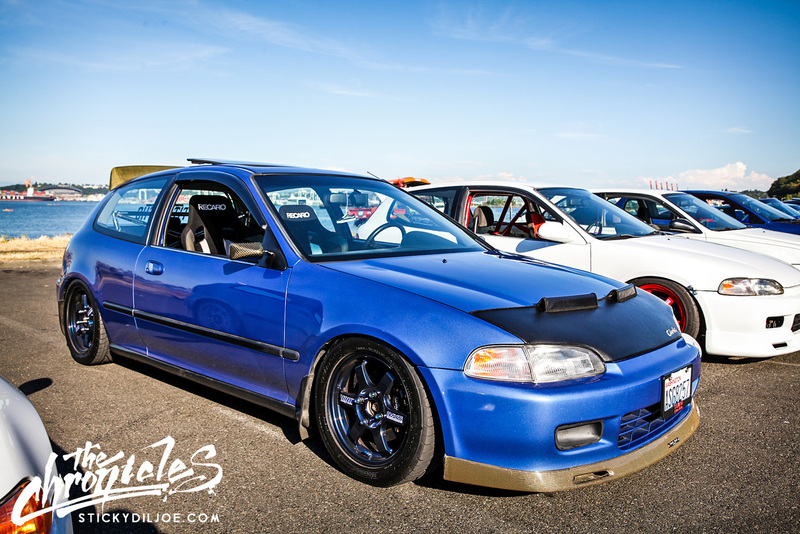 Check out this sick album of cars from the ALKI BEACH MEET 2015! What would you like to see from this site? Comment and let us know what you would like to see. Our staff is strapped on time, however we would like to try and make this more active. At 11:50am at the Detroit Auto Show today, Acura is going to unveil the new production model NSX. This has been a long anticipated moment for many that have already put down a deposit on the car as well as many who are hoping that this new model will do what the last one did, and that is put the supercar world on notice. Last time Honda did this, they set the bar for a what a supercar truly should be…Fun to drive, comfortable, and RELIABLE. This car is going to be a big deal in the automotive industry, soooooo…Watch it live! We here at TruForm. hope you had a great holiday season and a happy New Year celebration. Now that the holidays are over, it’s time for a few things. 1. New year’s resolution. 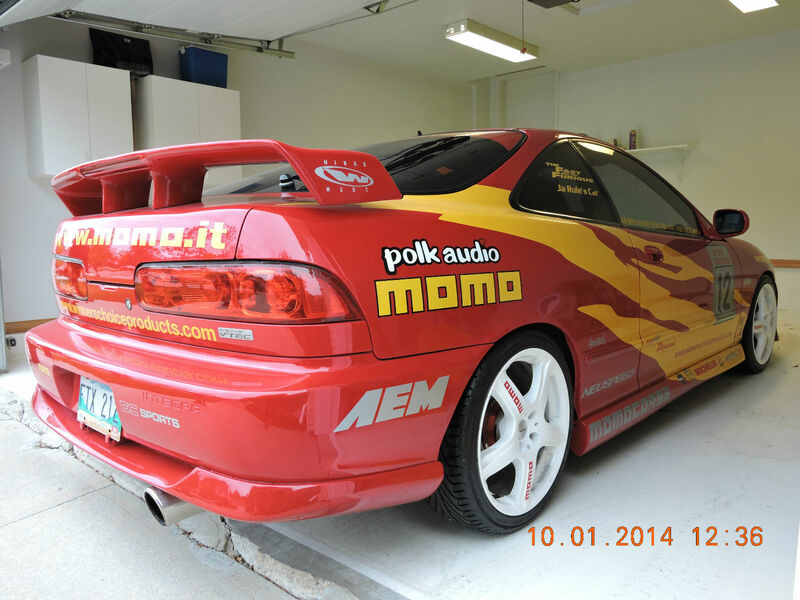 Maybe you resolved to finish a car project this year? Maybe you want to get in shape. Whatever it may be we want to see you succeed! 2. Tax time. Hopefully you’re getting money back! Perhaps you’re saving for a vacation, or car parts, or putting it towards a retirement goal. Whatever you do, we hope you’re making progress. Share with us what’s going on and remember, spring will be here sooner than you think, so get to work! Truform. is getting together one more time this year to benefit the Ozarks Food Harvest and give back to those in need. We would like to make sure the word gets out, so feel free to spread this information around, invite your friends and family, and let’s make this event a big success. My alarm goes off at 6am every day…only on most days I’m not too overly excited about anything. Nov. 1st was a very different day, however. 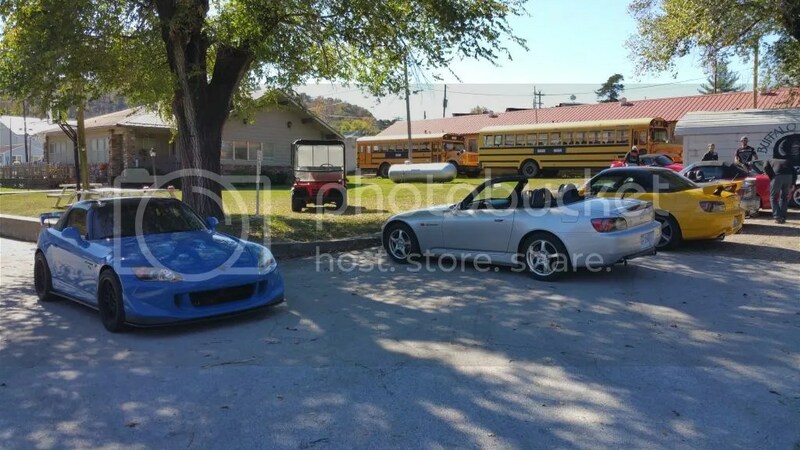 This was the day of the 16th semi-annual running of the Boston Mountain Tour, an S2000 oriented event in which enthusiasts from 7 different states had converged on Eureka Springs, AR to participate. 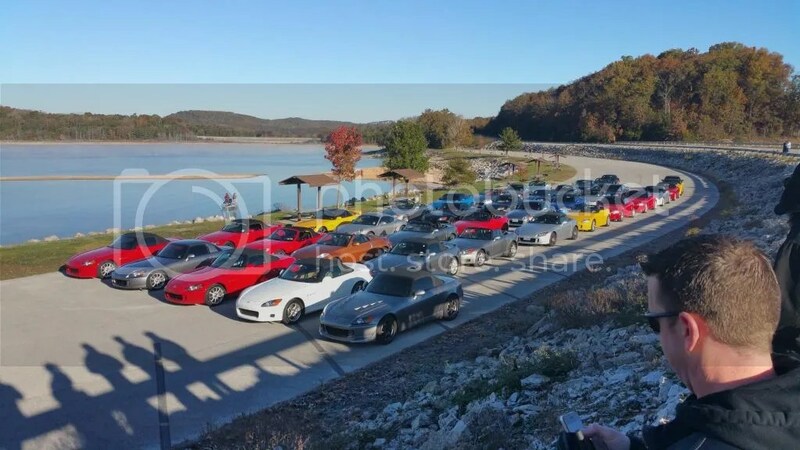 This event has been on every spring and every fall for the past 8 years, and was started by one Julie Urasaki and Jerome Moore of http://www.S2KI.com who discovered the great winding roads of Arkansas and wanted to share their fun filled routes with friends. 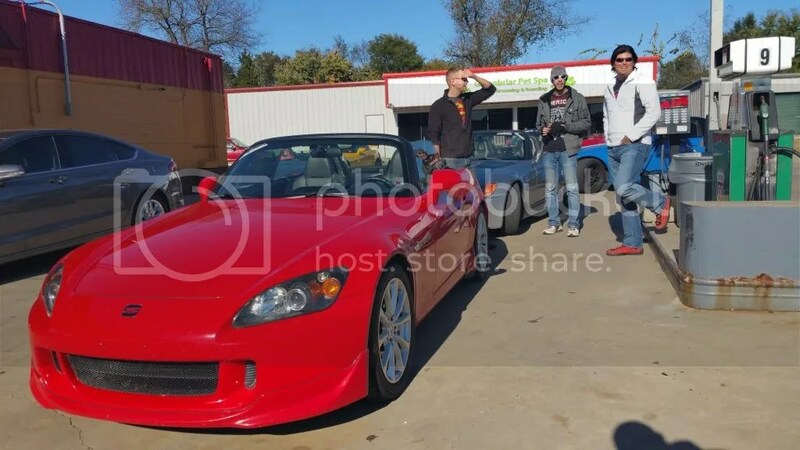 Today the event hosts up to 50 participating cars, not all of which necessarily have to be S2000s (you just better not talk any trash if you aren’t in a Honda roadster), some have been known to bring Hondas of various types, Miatas, Porsches, and even an occasional Ferrari. On this Saturday morning, it was cold. In fact, this was the coldest BMT morning on record. I walked outside to the lightly frosted cars…nobody was around yet. It was chilly, so I can understand why people weren’t out there hanging around the cars talking like they normally would be. Early morning shot with the sun ringing and showing all the pretty colors in the trees. So I went to breakfast and found all the drivers! I can’t say that I blame them. It was much warmer in there. After breakfast they do a brief registration and driver’s meeting where they talk about keeping it between the mustard and the mayonnaise, and to stay out of the lettuce in order to avoid the ketchup. After the meeting everyone started getting ready for the drive. 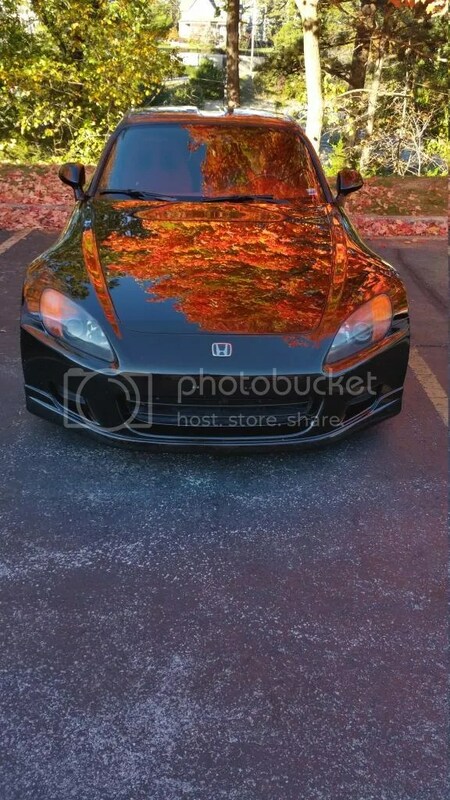 This is Chris’s supercharged AP1 making over 400whp. It’s an impressive car for sure! 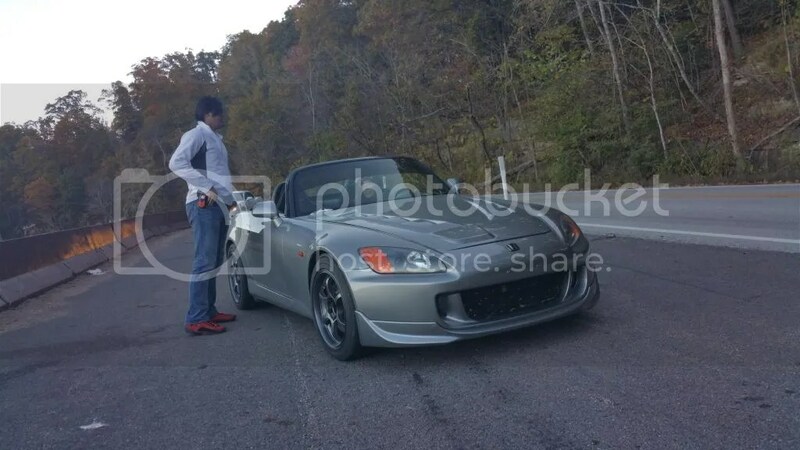 Matt’s turbocharged S2000 will break traction with ease, so combined with the colder temperatures of the pavement we were driving on and the extra power that he was putting down thanks to said air temps, he needed to be careful not to overdo it! Seeing as how this is his showpiece for his detailing company, Daily Detailing, we wouldn’t want him to undo that shine. Just look at that reflection!!! From the hotel, we went to one of the local state parks down by the water for a photo op before running off to play in the Boston Mountains of Arkansas. 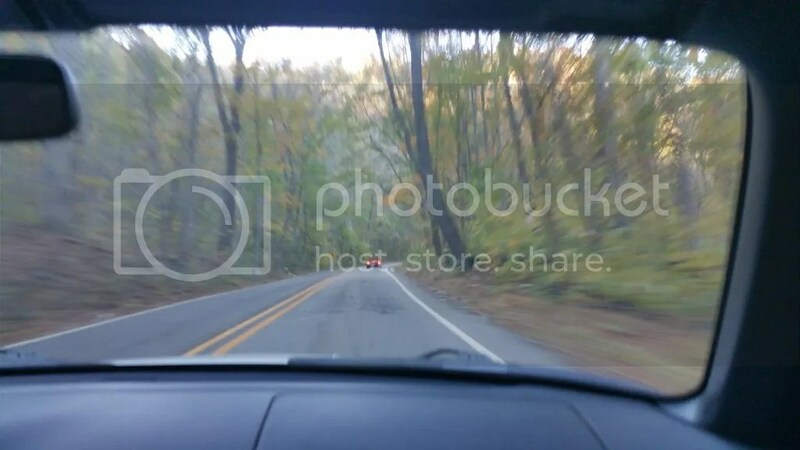 Forgive the poor image quality, it’s hard to get a good picture while moving, shooting with a cell phone, and through a dirty windshield at that! 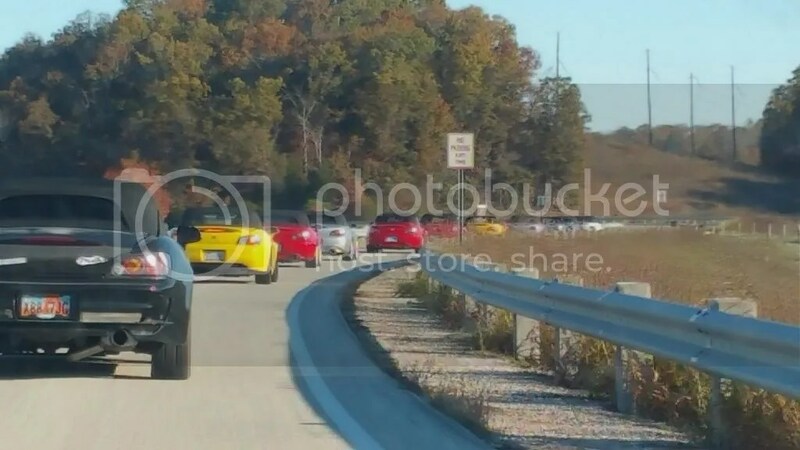 All told, we had 33 S2000s and 5 “S2000 enthusiasts” running in 4 separate groups. Groups 1-4 pictured in lines from left to right, and the 5th row being our photog for the day, who would hide in the trees at certain locations as we drove by and took pictures. After about 80 or so miles of spirited driving, we stop for a 15 or so minute break. Good time to stretch the legs and grab a quick refreshment before making the second leg to the lunch stop. 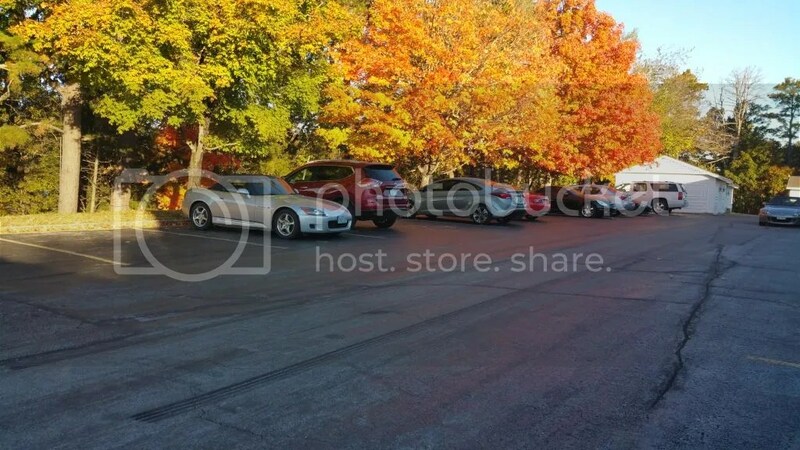 Gravel parking isn’t the first option, but the paved lot was full. It only took us about 30-40 minutes to make it to lunch after that, and I picked a nice little spot to park in the shade. Do you know what it’s like to get into a leather seat that’s been baking in the sun? My group had the only 2 CR’s that showed up for this event. After an awesome run through Mt. Judea, and before we hit Hwy 125 (a.k.a. Pig Trail) we made another stop at a gas station for a much needed potty break. Worst part is that this place only has 1 bathroom…for everyone. Andy, pictured here on the far right, is the current organizer/Tour Master of the BMT and has been doing this for the past 4 years or so. There is a rest stop along Pig Trail that sells snack food and drinks, along with various Pig Trail memorabilia items for passers through to pick up as tokens of their visit to this iconic stretch of road. 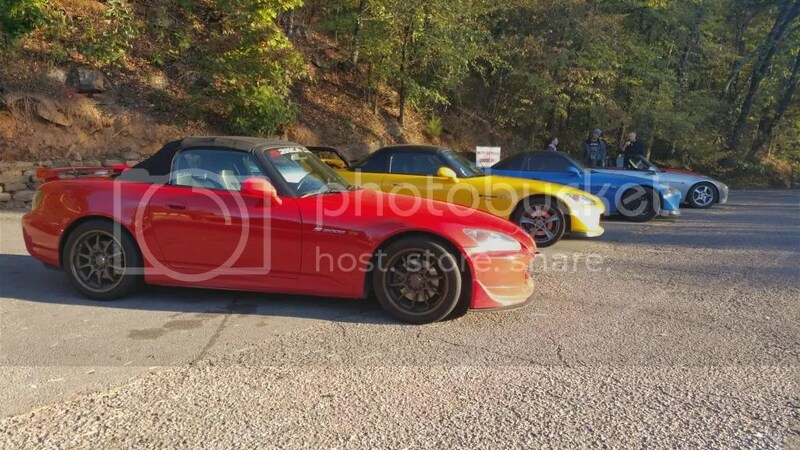 The red S2000 has also seen the hallowed roads of the Tail of the Dragon. Andy and Julie-san chatting it up while we rested at a scenic lookout point along the side of the valley along Pig Trail. Pig Trail can be a treacherous stretch of road with truckers that can’t fit around the road’s sharp hairpin turns, bikers that love the areas roads, but clog them up a lot, and slow moving traffic that hates the fact that you’re there acting like a hellion when all they want to do is get home. Luckily, we didn’t encounter any of these on our visit, and I’m thankful. The last thing I need is to get shot at by a local that doesn’t like my presence or the fact that I came to enjoy the roads! Here’s one last shot while “spiritedly” making my way down Pig Trail. This shot shows good movement…and trust me, we were moving! Be safe, have fun, and keep the shiny side up! 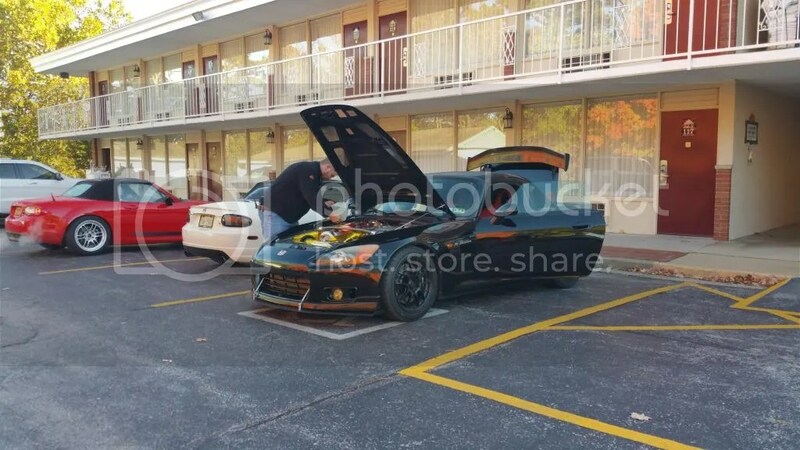 That’s right, another piece of the iconic Fast and Furious franchise is up for sale. 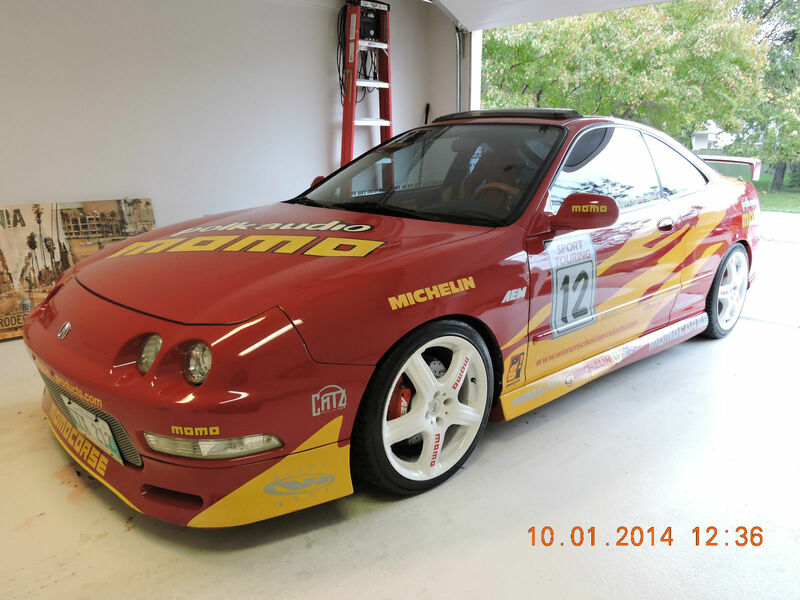 1996 Acura Integra GSR with only 32k… Check out the ebay link below for more info. 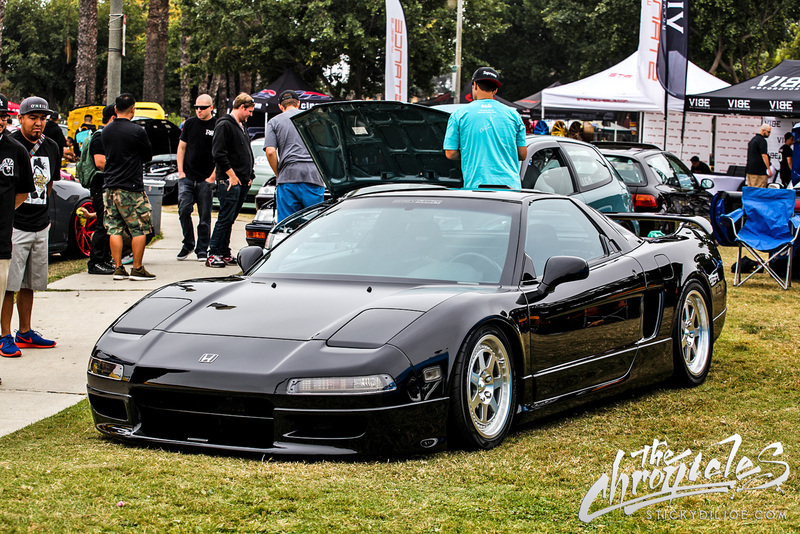 My goal is to attend a WekFest in 2015. Thanks for the Coverage Stickydiljoe and if you haven’t had Whattaburger you’re missing out..